Plastic Testing Lab Equipment is generalized concept for PVC Test, plastic instruments for plastic material, PVC pipe instrument or polymer testing, plastics testing equipment for plastic pipes, PVC, film, adhesive tape, resins and so on. 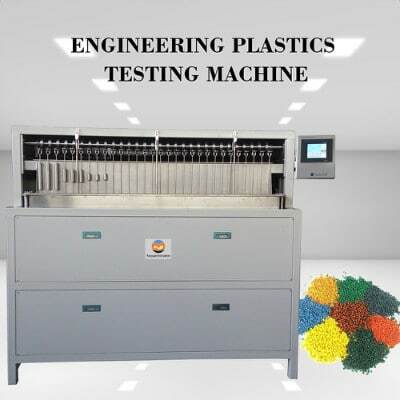 Plastic Testing Machine is aimed at all kinds of plastic products and related raw materials for system analysis, composition analysis, prescription analysis, performance test and aging test and related test project or finished plastic in accordance with the ISO, ASTM, DIN, GB, HB standard. 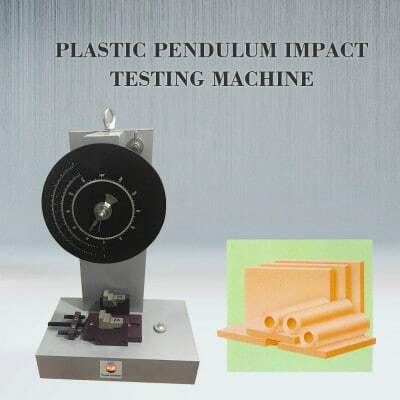 There are material analysis of plastic components, plastic performance testing. Material analysis of plastic components including differential scanning calorimeter (DSC), thermo gravimetric analyzer (TGA), melt flow index (MFI), torque rheometer, etc. Finished Plastic Testing belongs to plastic performance testing. It includes so many products. FYI supply service for Plastics Pipe/PVC testing equipment and engineering plastics testing equipment. FYI is one of the best suppliers and exporters for plastics testing machine with wide range from impact tester, carbon black content tester, tensile testing machines, salt spray tester, environmental chambers, din abrasion tester etc. We can provide training about how to measure PVC pipe property. 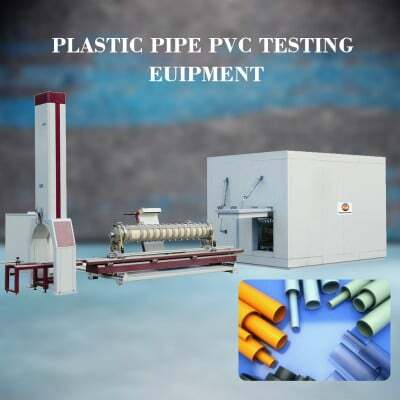 Plastic Pipe/PVC Testing Equipment includes: falling weight impact tester, rapid crack propagation tester (RCP), ring stiffness tester, mechanical properties tester, piping system joints leak tightness tester, hydrostatic pressure tester, thermal recycling tester etc. Engineering Plastics Testing Equipment includes melt flow index (MFI), universal testing machine, environmental stress cracking Resistance tester (ESCR), notched constant tensile load test (NCTL), HDT/Vicat tester, izod impact tester, pendulum charpy impact tester, etc.